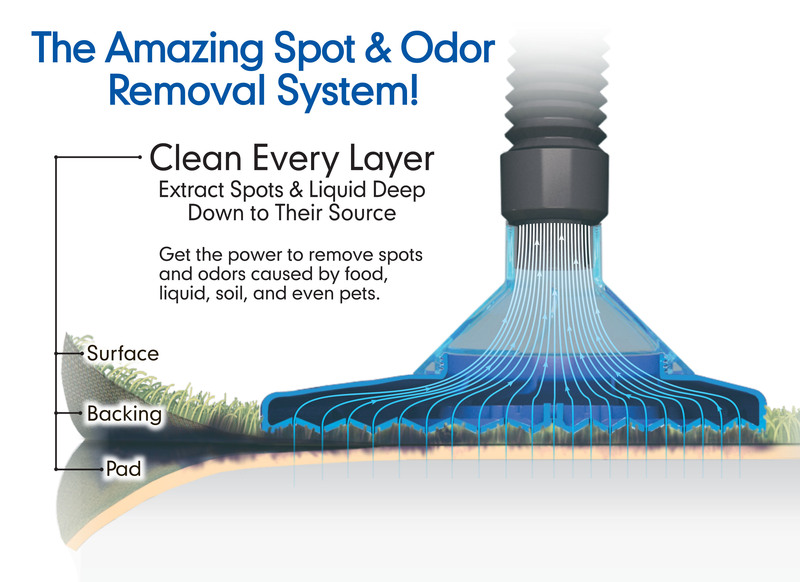 The SpotVortex gives you the power to remove spots and odors caused by food, liquid, soil and even pets, all in a simple to use attachment. 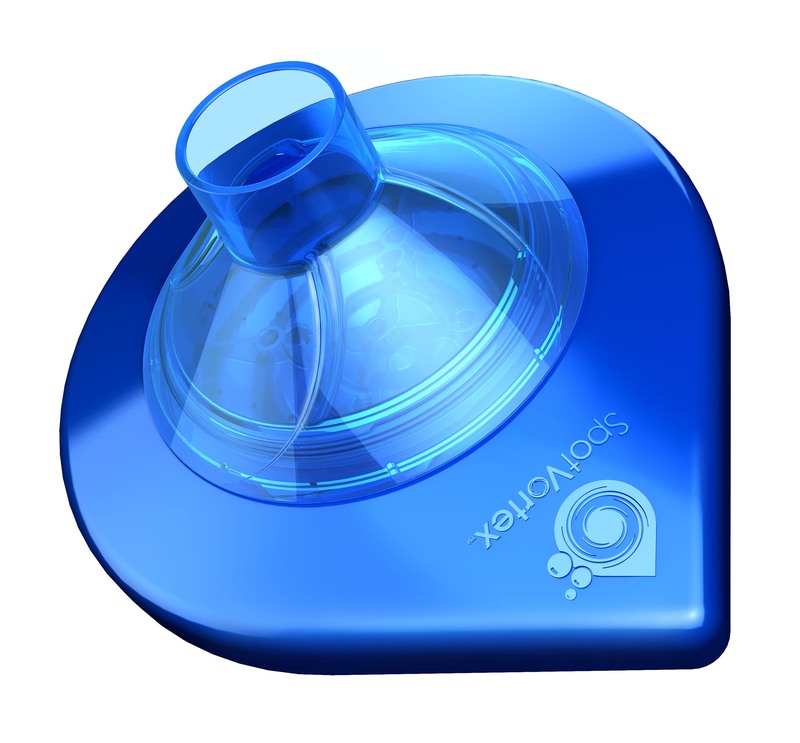 The SpotVortex concentrates the machines suction, enhancing its soil and liquid removal abilities. 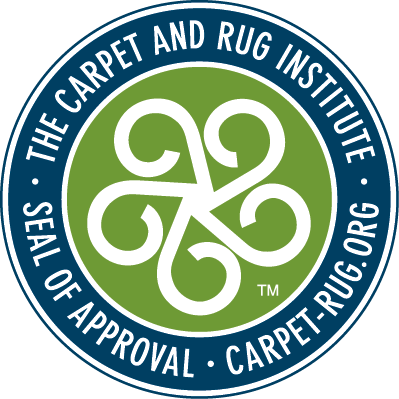 Multi-Layer Extraction thoroughly cleans the carpet’s surface, backing, pad, and helps prevent spots and odors from reappearing.